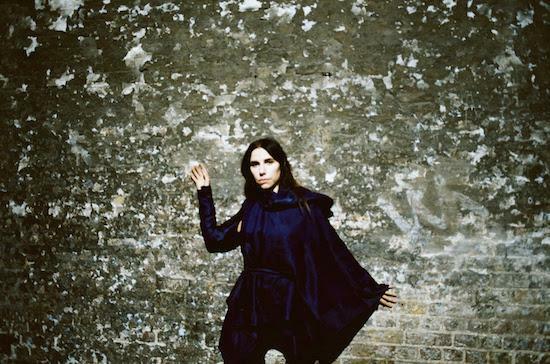 PJ Harvey, Ryan Adams and Future Islands are set to headline Green Man's 15th edition in 2017. Michael Kiwanuka, Lambchop. Conor Oberst, Angel Olsen, Jon Hopkins, Field Music and Julia Jacklin are also among the first acts announced today for the festival. BadBadNotGood, Richard Dawson, Melt Yourself Down, This Is The Kit and Jessica Pratt will all also occupy slots at the festival, while a Thursday headliner is still yet to be announced. Green Man takes place in the Brecon Beacons from August 17-20, and you can find more information, and get tickets, here. You can listen to last year's Quietus Hour broadcasts at Green Man here and here.